There are people who prefer passive holidays to active. They feel really good by listening to waves, watching the sea, sitting somewhere in the shade of the coconut palm and drinking fresh cocktails. Also, you can find people, who like active traveling. They like visiting new places, meeting with new people. What do you prefer? If you really feel crazy about the beach and fruit cocktails, maybe active leisure is not what you need. But if you are still thinking and cannot decide where to go and what to do, you should try. Let’s start planning. First of all, you may try a new traveling destination and traveling concept. Don’t think that active leisure means running from the hotel to the nearest park and climbing the mountains only. There are many interesting ways to vary your activity. Let your active leisure include cycling, diving, surfing, hiking, yoga. But before, it is better to pick a hot country to have enough opportunities to practice and use one of those helpful apps to get a rental car and book a hotel beforehand. If you have a chance to save some money why don’t you take it? Of course, yoga is not the most active way to spend your free time. Nevertheless, yoga classes become popular day by day. There are many yoga studios and clubs all over the world. As a rule, the schools and studios are situated next to the beaches or picturesque places. That’s so amazing to start your morning from a yoga practice somewhere in Mexico or Costa Rica. In Thailand you should wake up early to spend a couple of hours for relaxing massage and other procedures. Yoga also includes skin and body treatment, healthy food and inner renovation. There are many companies on the web that offer you the most exiting yoga tours all over the world. Yoga often comes hand by hand with surfing. You can easily combine them. Also, you can pick the best surfing vacation only. How to find it? Definitely, the most attractive and exiting surfing welcomes you in the big or small cities at the coastline. Just take a map and focus on what you want. Still afraid that you are a newcomer and know a little about surfing? Don’t be! Factually, you may know nothing about how to surf. 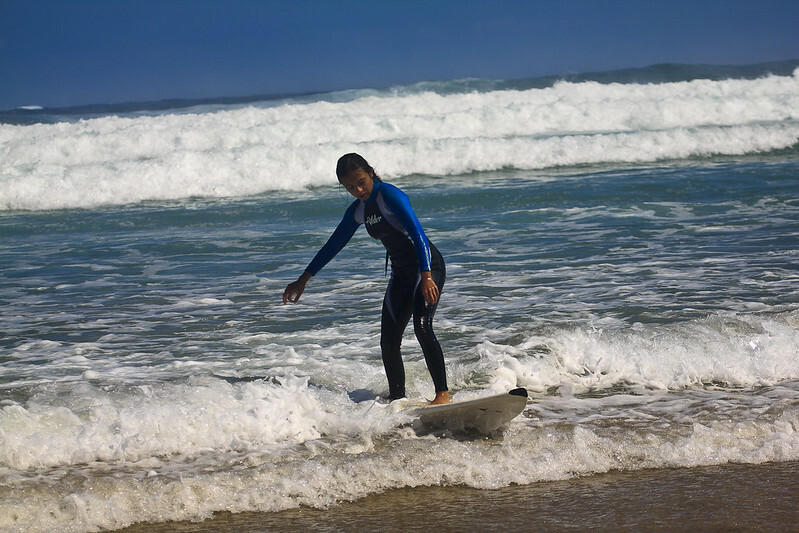 The most of the modern schools are oriented to beginners who want to learn surfing. Do you like running? If you want to include running into the MUST DO list you should think a little. Honestly, people use running just only as a morning exercise. But you cannot run all the time when you are traveling. Nevertheless, there are many interesting tours with hiking and running opportunities. How about running a marathon or half-marathon? This is a nice chance to go running and observing the landscapes around. Are you fond of horse riding? 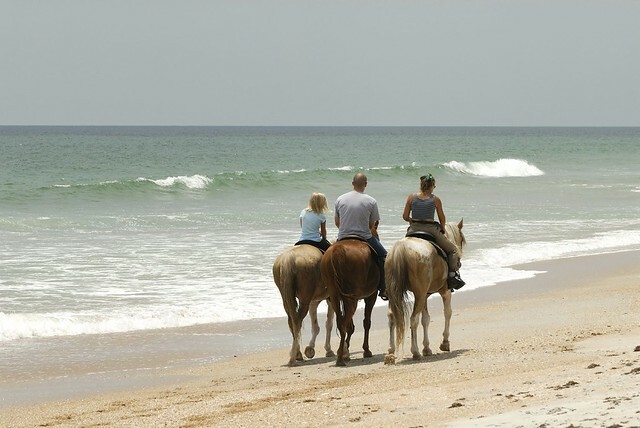 Have you ever dreamed of riding a horse to somewhere up at the mountains? You should go to Spain or Iceland. They offer interesting excursions by horses. Actually you can find a horse-riding tour from any country of the world. This is a popular practice now. By the way, the tours are offered for beginners and skilled riders. You shouldn’t worry about your preparation. Even if you have never seen the horse before, you can easily learn and enjoy this kind of activity. Is there anything more romantic than riding a bicycle with your boyfriend or girlfriend? How about a family ride? There is always an opportunity for a many-hours epic cycling. More and more people feel excited about cycling. Why not? This is a kind of active leisure that is useful for your health and refreshing for your mind. Even if you got the city by car, you can easily leave it on a camping or hotel parking and went cycling. You may ask about the most popular bicycle tours at the reception or in the touristic agency. Also, you may browse the internet to know what is offered in the country you are going to visit beforehand. Just learn the prices and routes and find the most attractive proposal. Have you ever taken a cycling cruise over the Californian wineries or Provence lavender fields? There is always something special for riders of different preparation levels. Try it! This is an eternal choice about what kind of vacation is the best for your couple or family. Got to choose between active and passive leisure? You need to talk to your partner about what you both prefer and decide. Also, you can alternate between active and passive or even active and active. 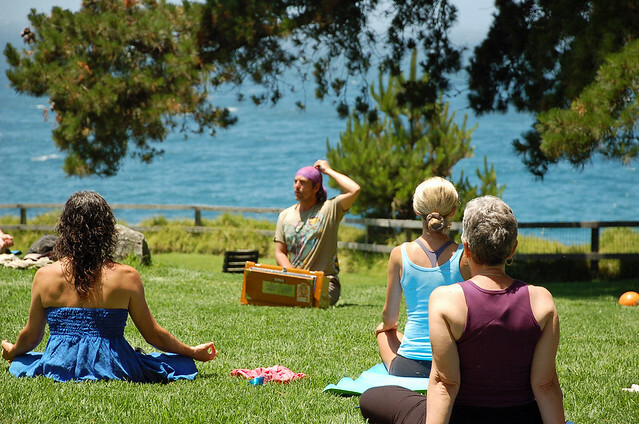 It is not a secret that different kinds of activities go side by side, like yoga and surfing or running and hiking. 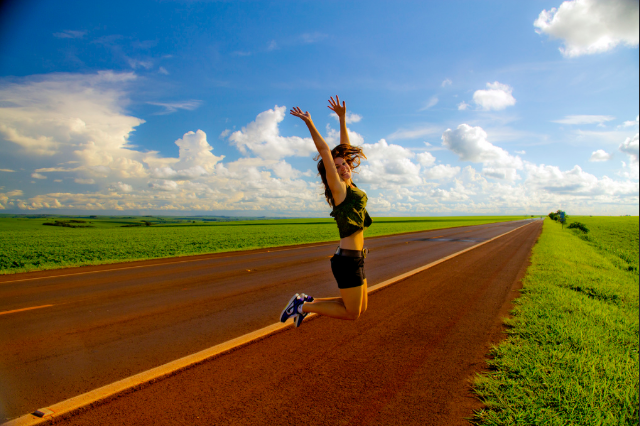 Take your chance to make your trip not only enjoyable but healthy.